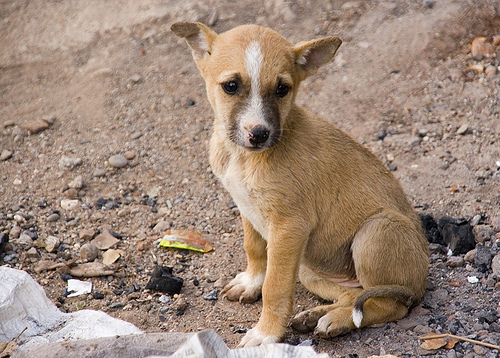 Why do stray dogs exist ? 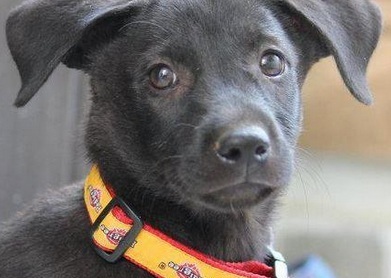 Ask yourself.Don't they deserve a home.Adopt a dog,foster them or support the cause. Love animals and want to help out? Why not become a foster family for a puppy?If you’ve never raised a puppy before puppy fostering might be a better choice then puppy adoption.Foster a puppy,Adopt a puppy or Support the cause!Even indian and abandoned dogs need home.Show that you care. Drop in your comments to join the various non-profit organisations to adopt,foster,support and volunteer the cause. I want to adopt a puppy in Delhi. Please let me know who to get in touch with. Have mailed you details Nishant.